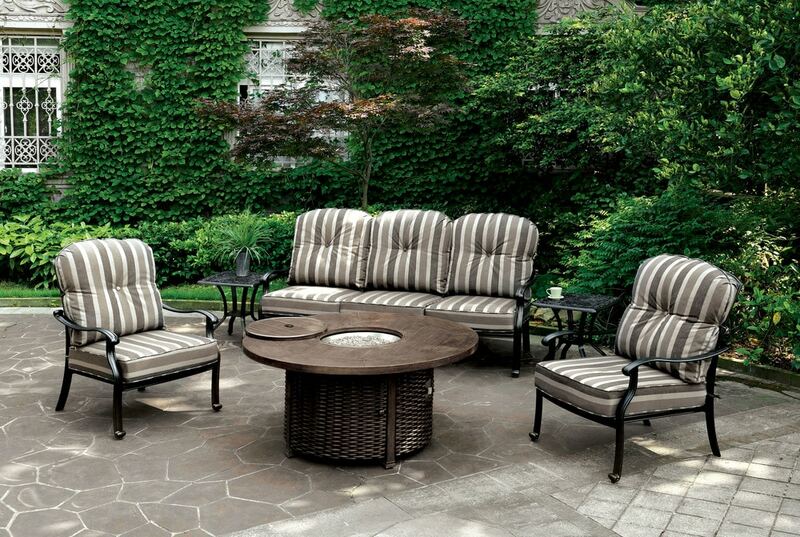 Focus and centralize your outdoor space with the round fire pit table. Convenient fireplace control helps you safely start the fire while glass crystals add lustrous flare. With a convenient top cover, use the weather proof fire pit as a functional coffee table when not in use.